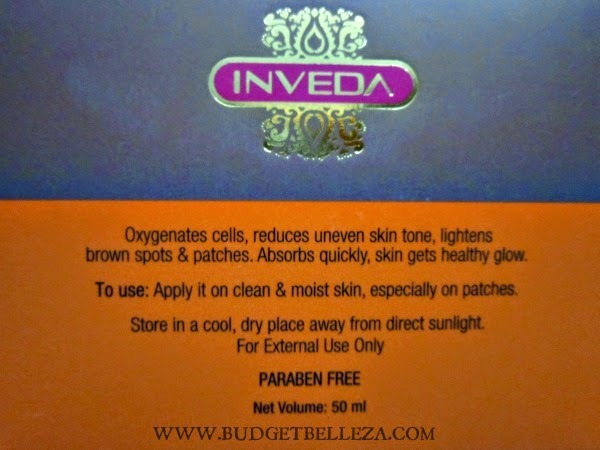 New Kid on the Block: Inveda BB Cream,8in1 with SPF 20..and why I love it !!!! The beauty markets today are brimming with the BBs,CCs,DDs.....ZZs!!! Though a DIY lover,I can always make mine and store but digging fingers in that tub doesn't always seem to be the best idea under the sun. Add to that every other brand is coming up with their own version of the oh-so-talked-about BB creams. The new kid on the block is one by INVEDA...and what makes it different from the run-of-the-mill kinds? 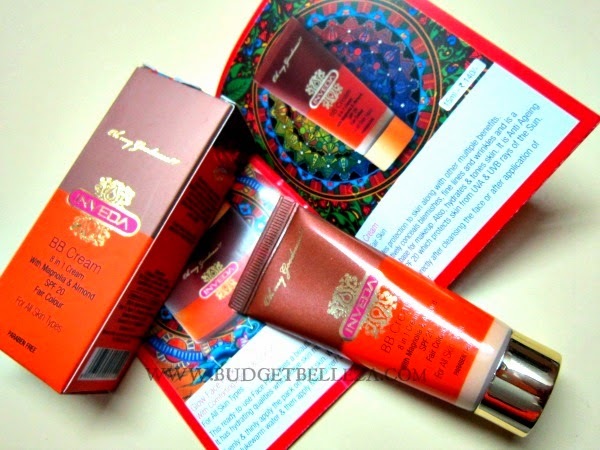 Inveda BB Cream comes in a vibrant mocha-tangerine colour combo. The tube itself looks very Indian. The golden screw cap adds to its beauty. The nozzle is sealed. All in all nothing to rant about. 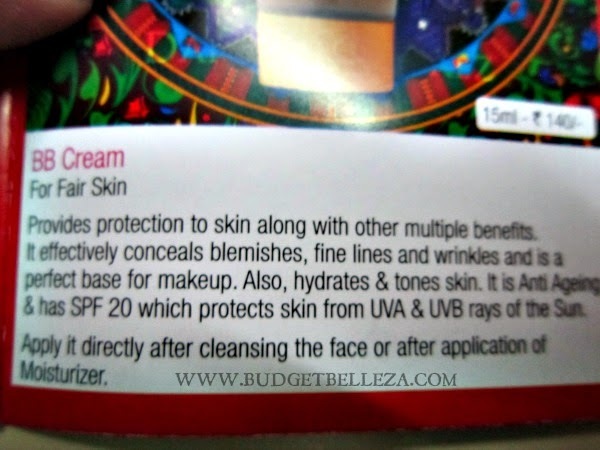 Inveda BB cream claims to be 8-in-1 and has SPF 20 to our advantage. It comes in two variants: Matt Colour and Fair Colour. I have the latter and though it looks too light,it comes of perfectly when applied. 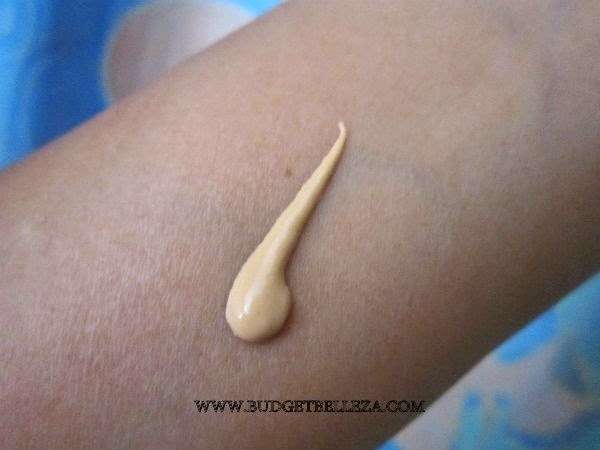 It provides a finish that is somewhere in between matte and dewy...very natural!! 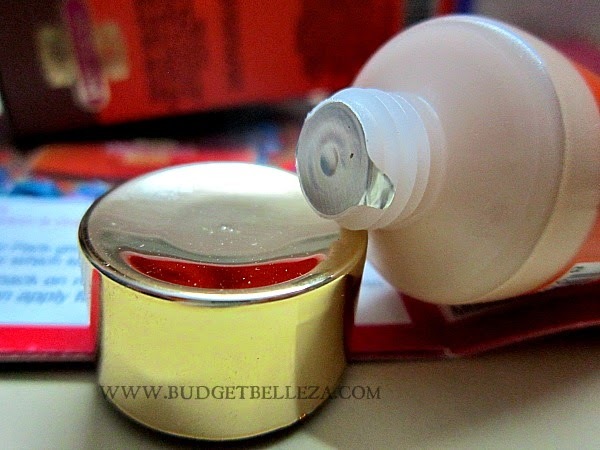 The texture is just perfect for a BB cream,spreading it evenly is very easy. 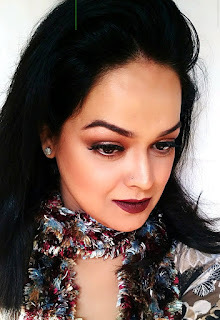 The staying power is a good 4hrs on my dry skin when set with a powder. 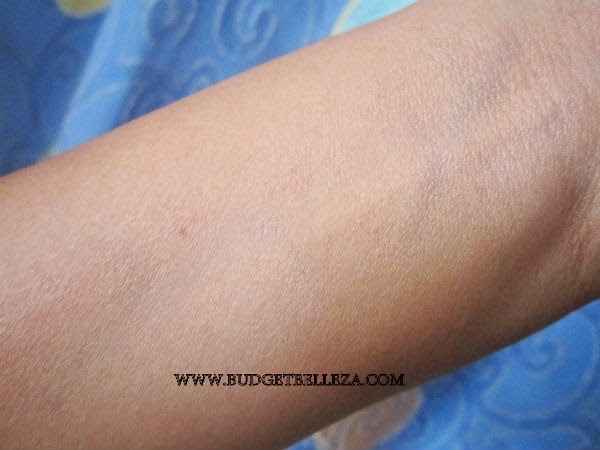 It provides medium coverage,infact better coverage than most of the other BB creams and sheer coverage foundations. It will suffice for the need of foundation if you don't have any major flaws to hide. The smell is mild and non-bothersome. The best part is it did not break my super sensitive skin out,although I did commit the crime of sleeping with this on..So a 5/5 for that!!! 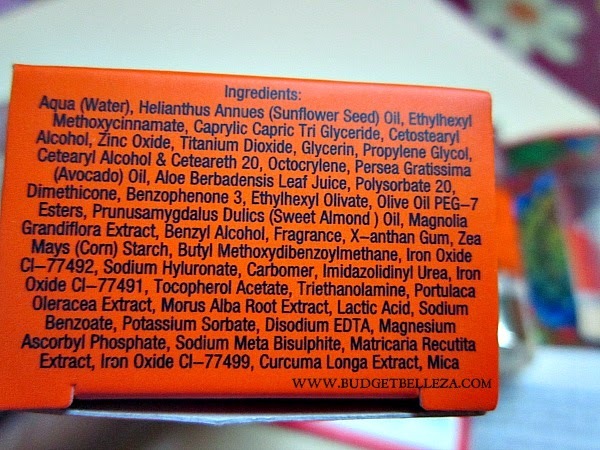 Maybe the absence of parabens worked in my favor,but I do see a lot of other chemicals in its ingredient list. Good coverage for a BB cream. Gives a semi dewy finish,that looks natural. As good as a foundation. Makes me sweat..but then its 40 degrees here. They should come out with a 30/50ml variant too. 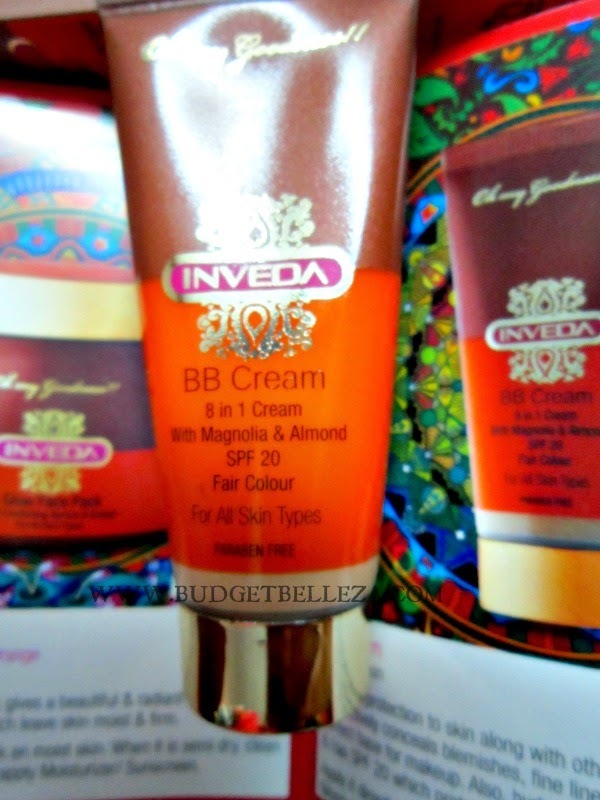 Inveda 8-in-1 BB cream is by far the best BB cream I have used till date. P.S. Product sent by brand for consideration,but the review remains honest! vow.. this is a nice option fr BB cream than the normal ones,, nice review! Sounds super! Where can I find this? Affordable and good. Thats a nice combination.